Porto Recanati (pronounced [ˈpɔrto rekaˈnaːti]) is a town with some 12,500 inhabitants in the province of Macerata, in the Marche region. of central Italy. It is the northeast coastal town of the province. 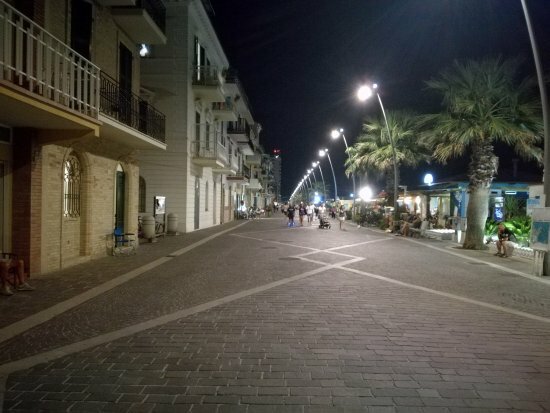 It was made an independent town on 15 January 1893, when, due to a Decree signed by King Umberto I of Italy, Porto Recanati's coastal hamlets were separated from Recanati.